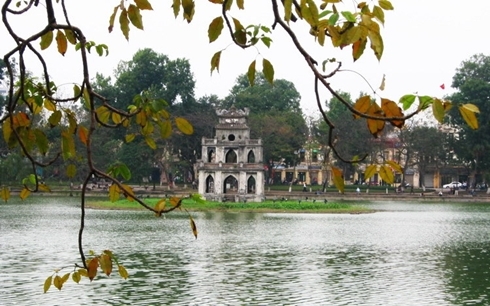 The magazine said that Hanoi is a “millennium-old capital of crumbling pagodas and labyrinthine streets, now undergoing a werewolf-like transformation into a 21st-century Asian metropolis. Besides Hanoi , the magazine picked Sapa in northern mountainous Lao Cai province as the best place for walking. Ha Long Bay, a World Natural Heritage site in northern Quang Ninh province, was selected best for coast; Hoi An, a World Cultural Heritage site in the central region, as best for food; and the Mekong Delta in the south as best for river life.